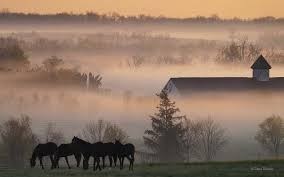 The Kentucky horse industry produces goods and services valued at $2.3 billion. The national industry has a $3.5 billion impact on the Kentucky economy when the multiplier effect of spending by industry suppliers and employees is taken into account. Accounting for off-site spending of spectators would result in an even higher figure. 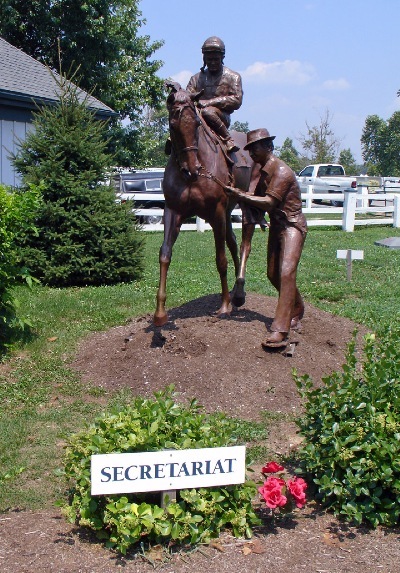 194,300 Kentuckians are involved in the industry as horse owners, service providers, employees, and volunteers. Even more participate as spectators. The Kentucky horse industry directly provides 51,900 full-time equivalent (FTE) jobs. Spending by suppliers and employees (in Kentucky and other states) generates additional jobs in Kentucky for a total employment impact of 96,000. 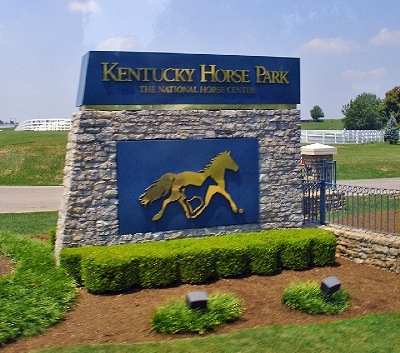 There are 320,200 horses in Kentucky, over 50 percent of which are involved in showing and recreation. There are 9.2 million horses in the United States. 4.6 million Americans are involved in the industry as horse owners, service providers, employees and volunteers. Tens of millions more participate as spectators. 2 million people own horses. The horse industry has a direct economic effect on the U.S.of $39 billion annually. The industry directly provides 460,000 full-time equivalent (FTE) jobs. Spending by suppliers and employees generates additional jobs for a total employment impact of 1.4 million FTE jobs.